I am wrapping up a trip to Miami, where I have been meeting with Cuban-American leaders, activists, writers, bloggers and others. Many people ask to meet at Versailles restaurant along Calle Ocho. It's probably the most popular gathering spot for Cuban-Americans in South Florida. On Dec. 28, I went to Versailles for breakfast with Joe Garcia, Democratic Party activist and former director of the Cuban American National Foundation. I was back at Versailles for lunch the same day with lawyer and Bay of Pigs veteran Tony Zamora, but it was so packed that we wound up going to La Carreta restaurant a block away. Then I returned to Versailles again that night for what was billed as a candlelight vigil. There weren't any candles, but there were speeches aimed at demanding the release of three prisoners in Cuba - Ivonne Malleza, Isabel Haydee and Ignacio Martinez. Those attending included U.S. Rep. David Rivera, former political prisoners and brothers Ariel, Guido and Miguel Sigler, and essayist Pedro Pablo Arencibia. They all appear in the photo above. Not shown is Angel de Fana, director of Los Plantados hasta la Libertad y Democracia en Cuba, who presided at the event. That is great that. U have experienced Mecca. Cuban dissidents Sara Marta Fonseca, her husband, Julio Leon Fonseca, and their sons stand in front of their home near Havana's Jose Marti International Airport, Terminal No. 2. They say government supporters defaced the front of their home with paint and asphalt primer. But they vowed to continue their fight for democracy in Cuba. The State Department has spent $200,826,000 on Cuba programs since 1997, according to Just the Facts, a civilian's guide to U.S. defense and security assistance to Latin America and the Caribbean. Some critics have questioned the efficiency of the Cuba programs, most of which are managed by the U.S. Agency for International Development. I've been trying to obtain copies of audits of these programs. My effort that isn't related to Just the Facts, but I cite that website's statistics to give you an idea how much money is spent on these programs. Federal records show that USAID paid a Washington, D.C., firm at least $1.47 million to audit the agency's Cuba programs. In March 2011, I requested a copy of the audit results through the Freedom of Information Act, or FOIA. USAID replied earlier this month, sending me a heavily redacted 10-page report. See more about my FOIA request and download the report here. 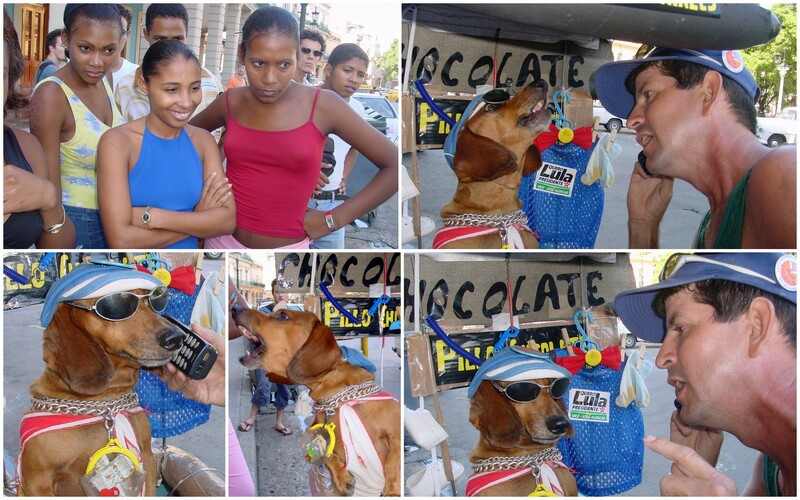 Roberto Gonzalez trained a dachshund named Pillo Chocolate to talk on the phone, bark at then-President Bush and shoot a gun. See YouTube video that someone else shot here. 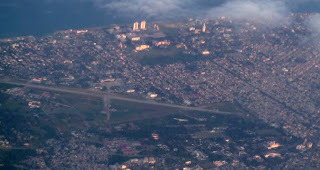 These photos show the view from the plane leaving Havana and heading to Cancun, Mexico. 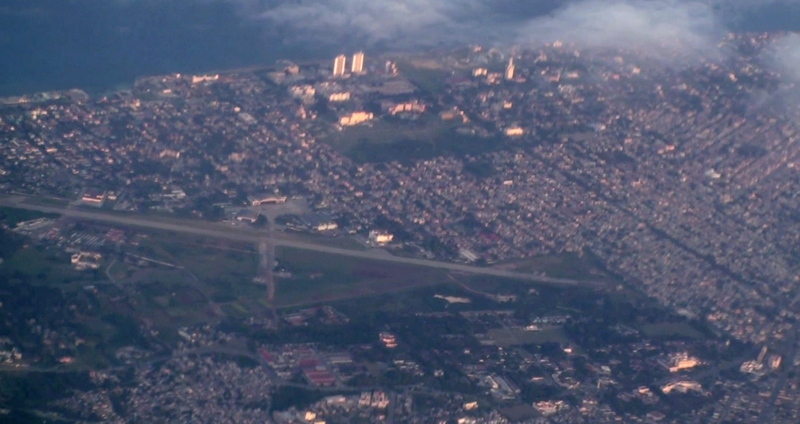 A one-minute HD video of the scene is here. I returned to Florida this week after a reporting trip to Cuba, where I interviewed a wide range of people, from dissidents and bloggers to government supporters. Members of Ladies in White marched along Quinta Avenida in Havana on Sunday wearing t-shirts that paid tribute to their late leader, Laura Pollan, who died on Oct. 14. A mannequin on display in a boutique at Plaza Vieja in Old Havana. The tag on the blouse shows a price of $47.80 convertible pesos, or around $56 U.S. That is about twice what most Cubans earn in a month, not including government subsidies of food, housing and utilities. 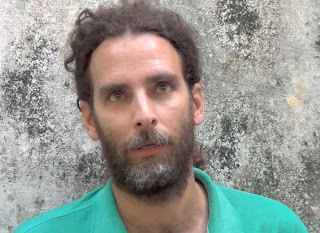 Francisco Chaviano, a Cuban dissident who spent 13 years in prison before being freed in 2007 - see part 1 and part 2 of interview. 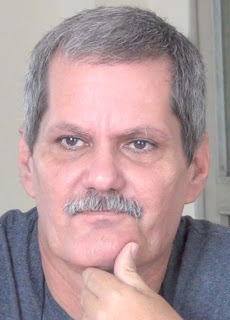 Iván García, a Cuban journalist whose blog is called La Carpeta de Iván. 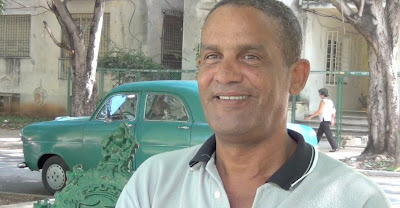 Anddy Sierra Alvarez, a Cuban blogger who blogs at Cubanos con Derechos. Leannes Imbert Acosta, a gay activist in Havana. 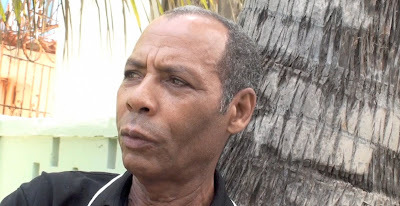 Ismael Sené, a retired government official who worked in counterintelligence and other areas. He is also a baseball historian. 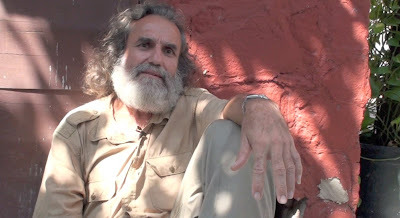 I just posted an interview with Orlando Luis Pardo, creator of the blog Boring Home Utopics and the ezine Lunes de Post-Revolución. He is a writer and photographer. 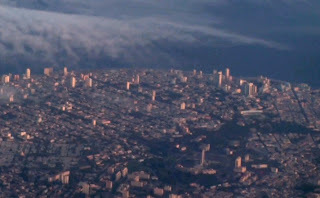 See interview on the Cuba Money Project's Vimeo channel - part 1, part 2 and part 3. 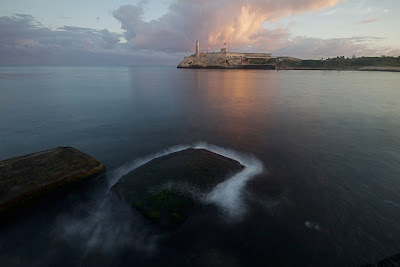 A view of El Morro Castle at sunrise. 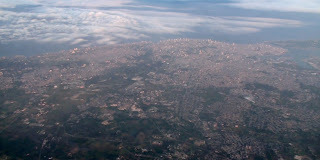 Click to enlarge 2,500-pixel-wide photo that can be used as a screensaver or background image on your desktop. 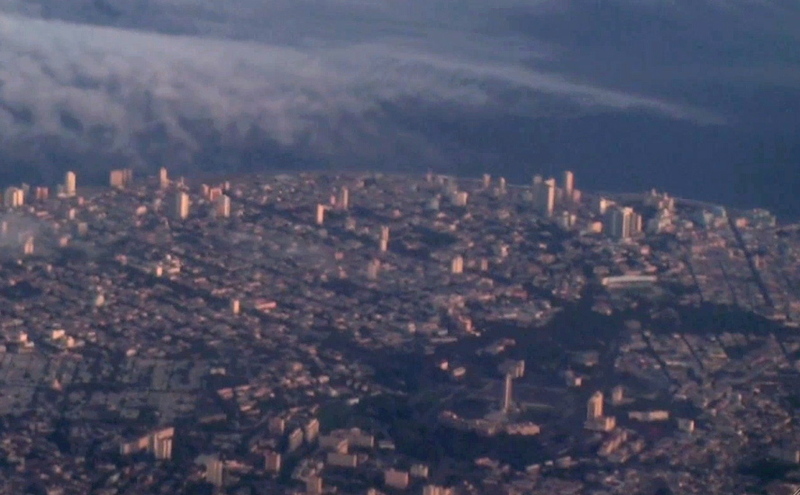 I've uploaded more videos to the Cuba Money Project's Vimeo channel. Among those featured: Héctor Maseda, above, a Cuban journalist who was jailed in the March 2003 crackdown known as the Black Spring. See part 1 and part 2 of interview. Maseda's wife was the late Laura Pollán, leader of Damas de Blanco or Ladies in White. She died in October 2011. You can see her with her dog in the background during the interview with her husband. Links to four additional interviews are below. I have more to upload, but hit my weekly quota with Vimeo and so those will have to wait. 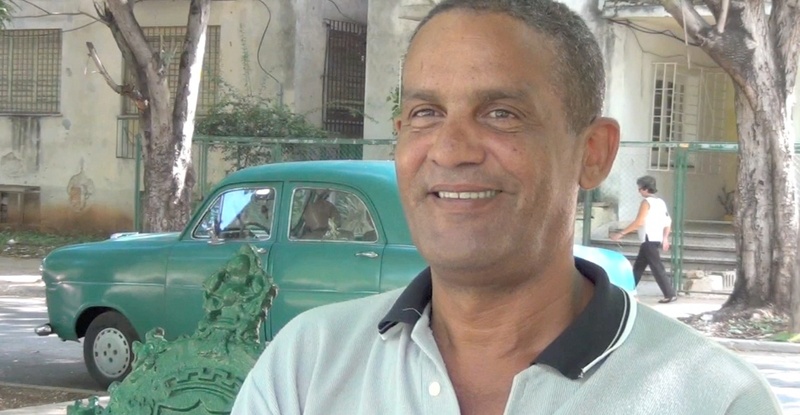 Interview with Dimas Castellanos, a Cuban blogger. 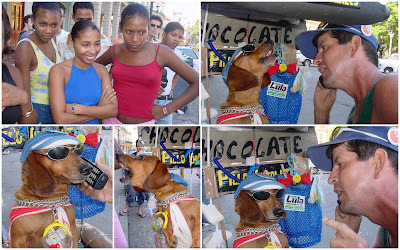 His blog is called El Blog de Dimas. Interview with Luis Sexto, a Cuban journalist. See part 1 and part 2. 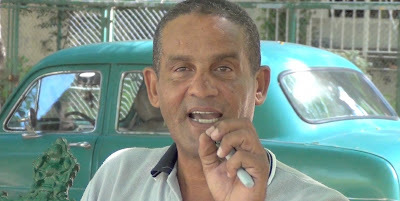 Interview with Manuel David Orrio, also known as Agent Miguel. See part 1 and part 2. 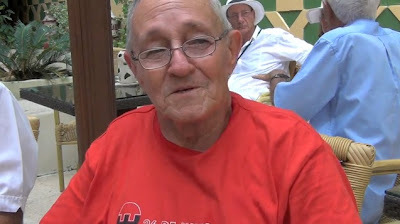 Interview with Ernesto González, who took part in the July 26, 1953, attack on the Moncada barracks in Santiago de Cuba. 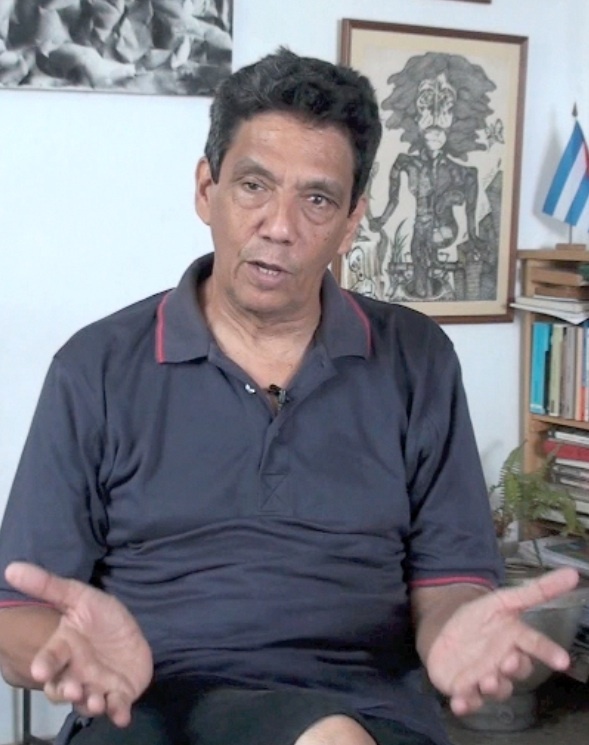 I just posted an interview with José Luis López, a longtime Cuban cartoonist. He surprised me when he showed up for the interview with four sketches that he created for the Cuba Money Project. 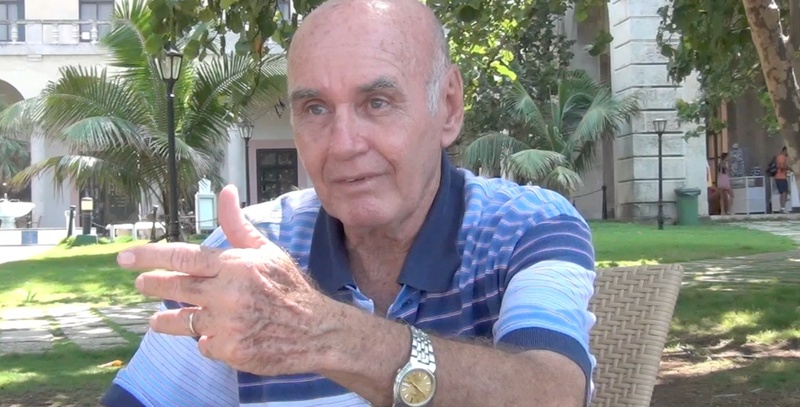 The cartoons give his view of U.S. democracy programs in Cuba. I uploaded the drawings on the Cuba Money Project website. A video of his interview is here. I just uploaded a video of Enrique Ubieta, a Cuban writer and pro-government journalist based in Havana. 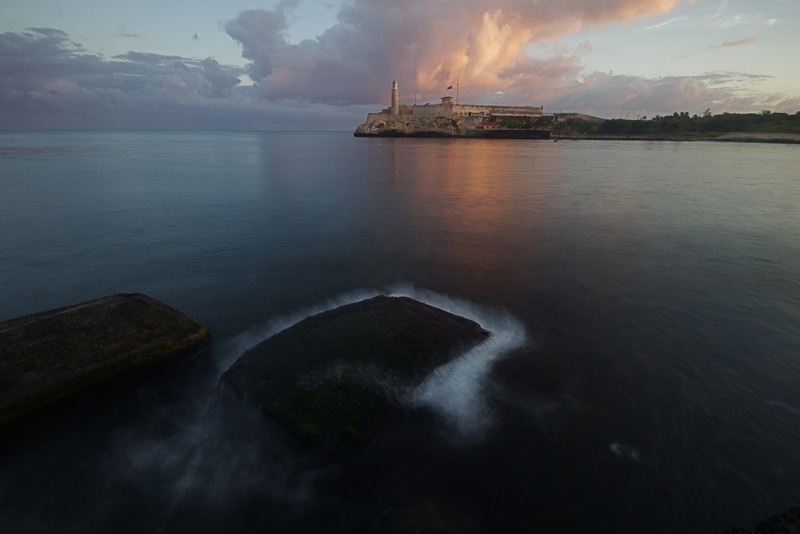 His blog is called La Isla Desconocida. 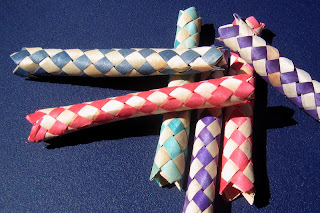 Chinese finger trap means a lot of things to a lot of people - just check the Urban Dictionary. But when Ellen Bernstein talks about the Chinese toy, she compares it U.S.-Cuba relations. The U.S. government has its finger in one end of the trap. The Cuban government's finger is stuck in the other end. The two sides fight and pull against each other, the trap tightens and relations never improve. 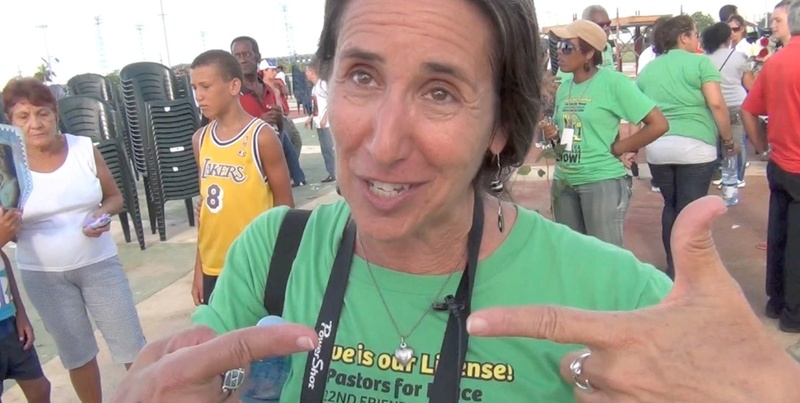 Bernstein is a leader of Pastors for Peace, which has been calling for normalization of U.S.-Cuba relations. See a video of Bernstein on the Cuba Money Project's Vimeo channel or see a quick summary of her interview here. 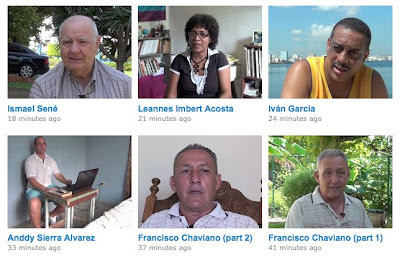 Here's a one-minute sample of Omni Zona Franca, an arts collective based in Alamar, Cuba. The singer is David Escalona. He's a painter, musician and poet. A higher-resolution version of this video is here. Cuban journalist Reinaldo Escobar recalled his first encounter with Yoani Sanchez: "She met me. I didn't meet her." But, he said, he quickly realized she was special - "someone for whom it was worth risking everything." 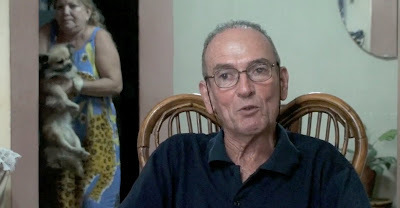 See interview with Escobar on the Cuba Money Project's Video channel, or read summary of interview. 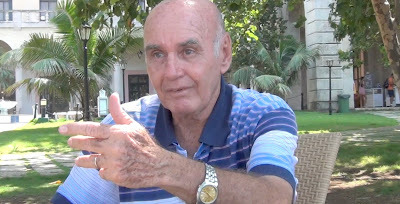 I just posted an interview with Agustín Valentín Lópeza former Cuban merchant marine who says blogging makes him "feel like a king." See 11-minute video on the Cuba Money Project's Vimeo channel and a summary of interview here.